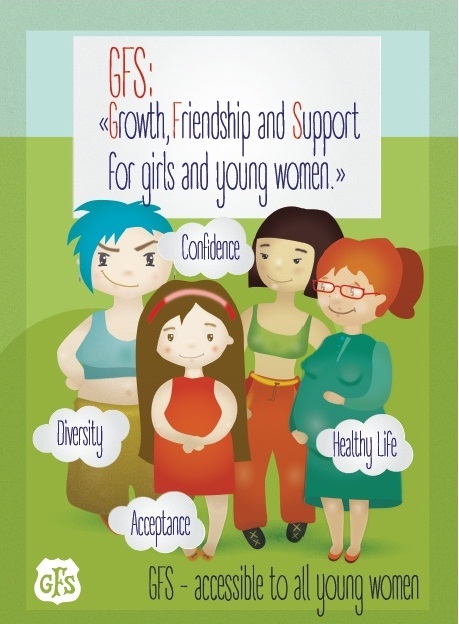 LCVYS – Supporting Youth Service in Lincolnshire » Calling all young women aged 11-19!!! 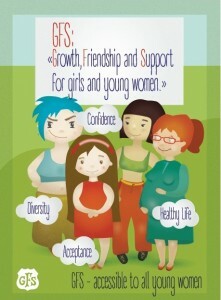 Calling all young women aged 11-19!!! Posted on September 10, 2015 at 10:40 am.